JOYS OF HOME: TA DA DA DAaaAaa!!! I've been doing some changing and rearranging. to honor the pieces that make up this project. that you get in life that give you true character. I like to highlight those in my furniture pieces. It's also in the small details where true beauty is found. I think this one is a real beauty. Many of you want to know where I find my old doors. and haul off the old ones. Fabulous! I've had my eyes peeled for old doors (and windows) for quiet some time but can never seem to find any. You've done such a great job and the color is amazing! I enjoyed seeing your new project. It provides a nice color accent to your room! When I enlarged the picture, my eye was sure drawn to that wonderful stack of old suitcases in the corner!!! 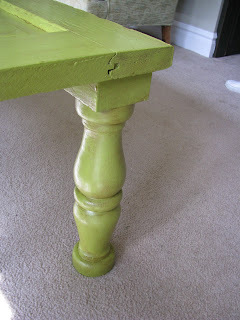 What a great project...I love that green table! I love the green color on your newest project. You are so creative! Have a great weekend! I LOVE the table! I have been on the look out for some old windows but haven't found the right ones yet. This has inspired me not to give up! That door/table is awesome! I want one made by you!!!! I love that new piece. So beautiful. This is my favorite "door" table. I will be looking for some when I am out. I've been looking for an old screen door but now I can add a wooden door too. 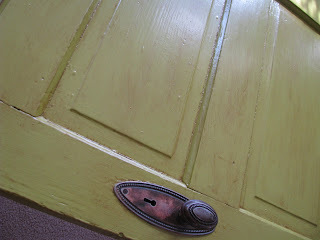 Great reuse of a door and I love that color! absolutely adorable! i've been keeping my eye out for some good doors all thanks to you! l love your door table. I have one in my garage that we finished last month, I just need to paint it and get a glass top for it. That is beautiful! I am a collector of old doors and windows, and in fact have a wall of windows in my living room! Another BEAUTIFUL project....LOVE the color too!!! Congrats on your awards! Oh my! I am in love with this idea! I can't wait to be able to have a coffee table again. I love the color you chose also. I love that green, its so fresh and happy. Yet again, good job. It looks great. I love the table. What is the paint color? You always have such great ideas! Love it. What is your paint color? This is a really cool project, I'll be linking to this! Oh! 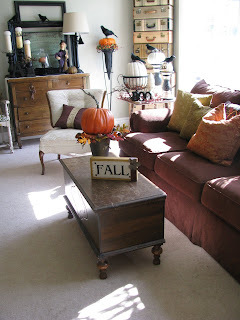 I love the old door coffee table!! It looks amazing! And you're right, knocks and dings tell a story about where a piece has been! very nice and i just love how that chest looks under the table. I just love it! What a great color you chose fore it, too! You've got some talent! What wonderful changes and wonderful awards! Congratulations!!! 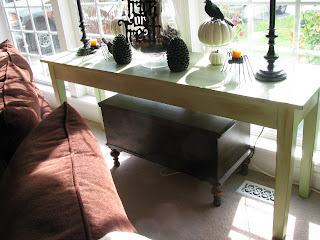 I so love that table...what a great idea and it fits well in your room! Too, Too clever! I am so proud of you! I wish that you would come to bowling green,ky and make me a table like this one! Oh it looks FABULOUS!! I have been wanting to do this with one of my MANY doors I have laying around. Great job and the legs are awesome. I am in LOVE with your door table! What color green is that? 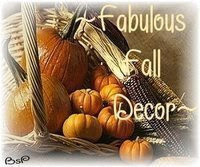 It is fabulous! I love the bright cheerful color and the history of it being over 100 years old. You are so creative and wonderful! Thanks again for sharing! 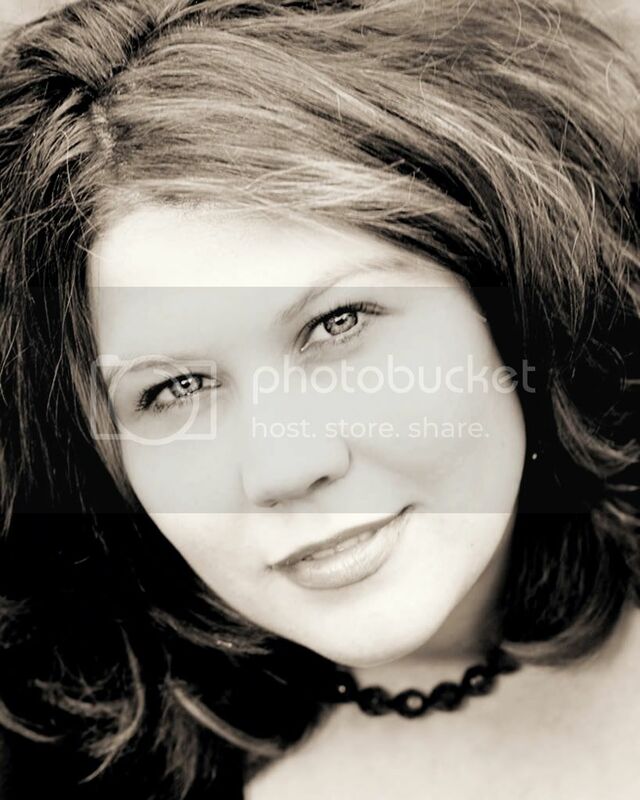 I am new to blogland and am enjoying following your blog. 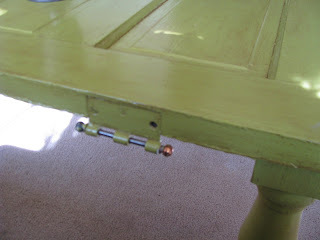 Love the green door table-great idea! I am also LDS how can I get the code for the I belong link? Have a wonderful weekend and come on over to my blogs and have a look! Very cool project, Joy! Love that one. It's fabulous! I love the pop of green color, so unexpected but so cheerful! That is Soooo Coooool is what my teenager just said over my shoulder.. I have to agree!! 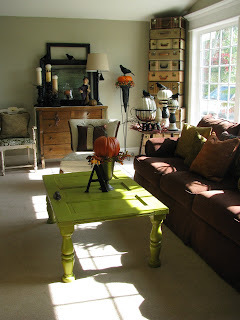 I think when I move, I need to find an old door for my family room.. that is when I move... in a year or so!! Love it as always Joy- YOU ROCK! love it. love the color! so so gorgeous! That is very cool! It turned out great! I've found a lot of great doors at Habitat for Humanity restore! GREAT project. Thanks for sharing. Have a wonderful weekend. Wow - what a happy looking table! I need to know: what color is the paint and was it spray painted or just a regular ole paint? It looks amazing!!! Girl, you are sooo good... Stop by my blog, I have a little surprise! It looks awesome! How many doors have you made into tables now...I've lost count. Beautiful and inspirational as usual Joy! We are currently remodeling an 80 year old house and we got rid of several of the old doors! What a shame I know but there is one left that I'm making my husband save! Thanks for the inspiration! You do the most awesome job on all of your decor and I love your new project. That color I've had my eye on. Great job! I love your new table. Love that you've recycled and reused into a darling addition to your living room. You go girl. I've got about 5 projects sitting in the garage waiting for me. Tomorrow I need to get started. I love the table. Perfect color! 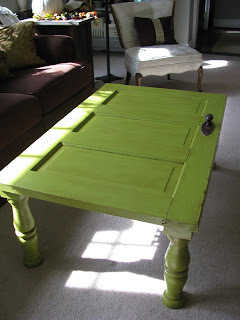 Love love love the door turned table! And I love that you painted it that awesome green! WOW! I love your table!!! Joy, you rock woman!! Great job! The door table is awesome! Love the color. I think bright cheerful colors add amazing life to a room. I paint on old windows and have also seen tables made from those. Great job! Joy, I was laughing reading your post...for some time I have tried to get my hubby to stop at this abandoned house out in the country that is not too far from us...and get the old doors! Now I know I HAVE GOT TO GO, AND DRAG HIM WITH ME!!!! I just love what you have done! And have you thought about how well that door will go with everything at Christmas time? It will look incredible! You go girl!!! g'day! I love seeing your projects, you know that is the thing about blogs, surf on in and think oh yeah I want to have a go at that! I think I told you before that I want to try the door thing, I have one sitting in the garage that we pulled off the side of the road, I just need to get some legs...love the way you've aged it and distressed it too, and the colour sings! I love your designs! I just looked thru all of your posts (yes all of them) and you are so talented. I hope you don't mind but I have added you to my favs list. Stop in and say hi sometime. PS. Thanks for the inspiration! Wow I find so many doors in dumpsters! Love the table and the color! Love the punch of color Joy! I absolutely love the door table. What a great idea. I love your door! I'm using a similar one for a hall tree and I'm looking for a green. What green did you use?